Blackstone has confirmed today that it is withdrawing its bid to acquire Dell, citing poor PC sales, revised operating income projections and a “rapidly eroding financial profile”. In a formal letter addressed to the Special Committee of the Board of Directors at Dell, the group led by Blackstone said it had discovered a number of “significant adverse issues” with the company during its due diligence process. The first is an “uprecendented” 12 percent slide in PC shipments during the first quarter of 2013, which it says is the steepest drop in Dell’s history. He added that Blackstone was also unhappy with Dell’s revised operating income projections, which had slid from $3.7 billion to $3 billion for the current financial year. “On behalf of Boulder Acquisition Corp., Blackstone Management Partners, Francisco Partners, Insight Venture Partners, and Riverwood Capital, I regret to inform you that we will likely not pursue this opportunity,” Chu concluded. The bid from Blackstone would have given shareholders at least $14.25 in cash, per share, for all of the shares that they own. Alternatively, if they wanted to continue backing the company, they would have received shares valued at a minimum of $14.25. 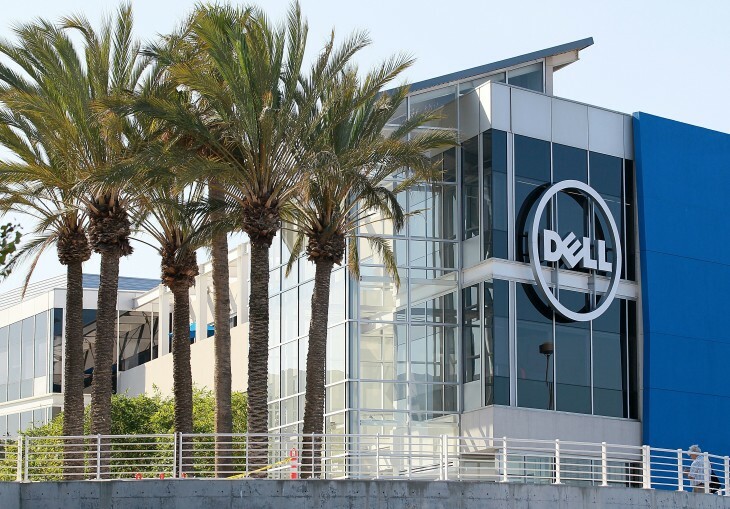 Rival party Carl Icahn agreed earlier this week to acquire no more than a 10 percent stake in Dell. The billionaire investor’s bid is still on the table, however, and includes a $2 billion investment from Icahn – in order to purchase shares at a price of $15 per share – as well as $7.4 billion from Dell and $5.218 billion in new debt. Blackstone’s withdrawal will ease the pressure on the original $24.4 billion offer submitted by company founder Michael Dell and Silver Lake back in February. It’s an interesting turn of events. The twin bids from Blackstone and Icahn seemed all but certain to scupper the takeover bid from Dell and Silver Lake. Yet as negotiations have developed, both Blackstone and Icahn have distanced themselves from a possible deal, perhaps hinting at some discontent with the company’s current condition.